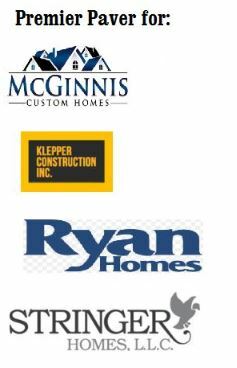 "I am happy to recommend the Superior Seal & Paving company to new or existing home owners. 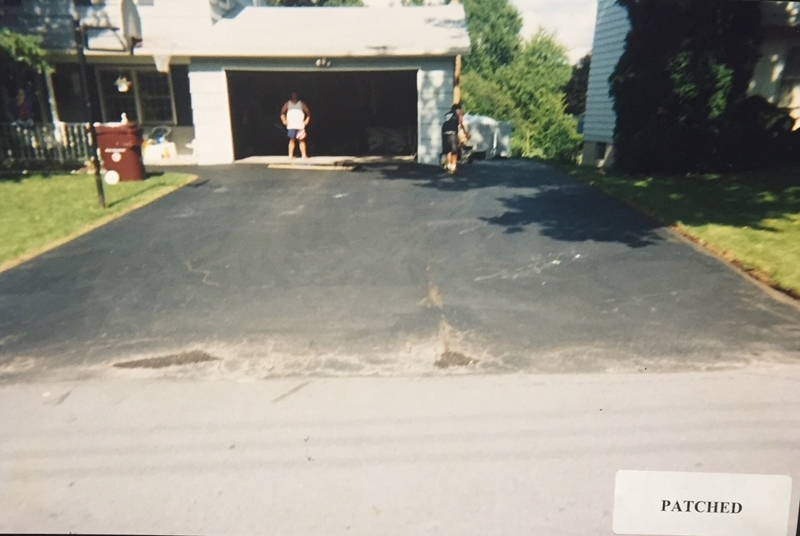 They put the driveway in my newly constructed home 22 years ago. It was done with top grade material with a crew that knew their job. It has withstood the test of time and the elements. 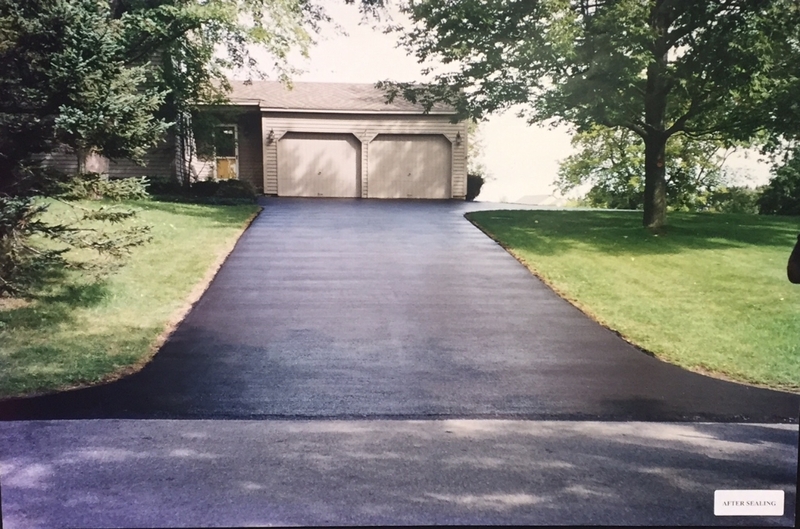 I have had Superior Seal maintain the driveway with a fresh coat of sealer every few years. Their workmanship is still as their name indicates. A satisfied customer." 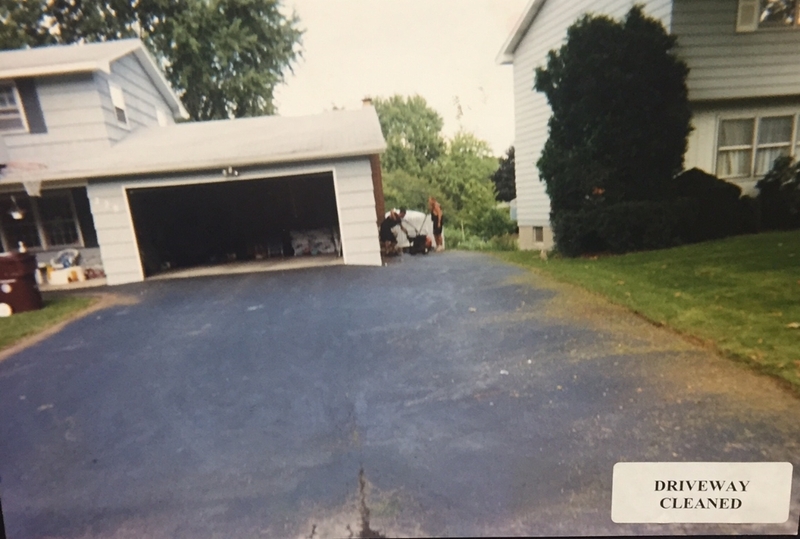 "I have known Greg since 1994 when he knocked on my door with a squeegee in his hand asking to seal my driveway for a great price. I said yes and he has done a wonderful job ever since! Great work at a great price!" 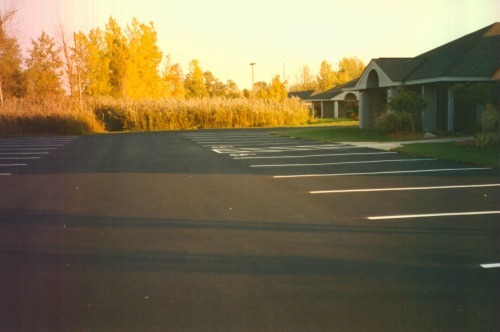 "There seems to be hundreds of asphalt companies out there. We use Greg for a few reasons. First, his prices are always better than his competition. Second, if the finished job has any flaws, he is spot on. Greg is as good as it gets when it comes to making the job as perfect as can be." Treat any necessary oil spots with primer before applying the sealer (oil spots will more than likely bleed through the sealer. 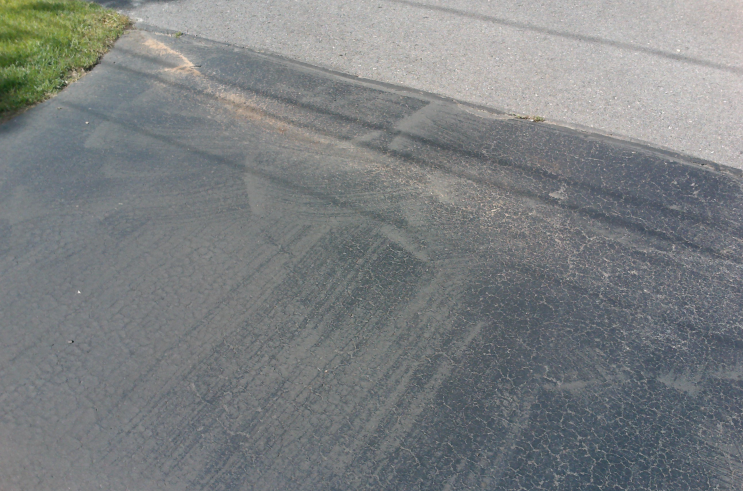 Do not apply any chemicals to clean the spots, simply let the sun “bake them out” of the driveway). 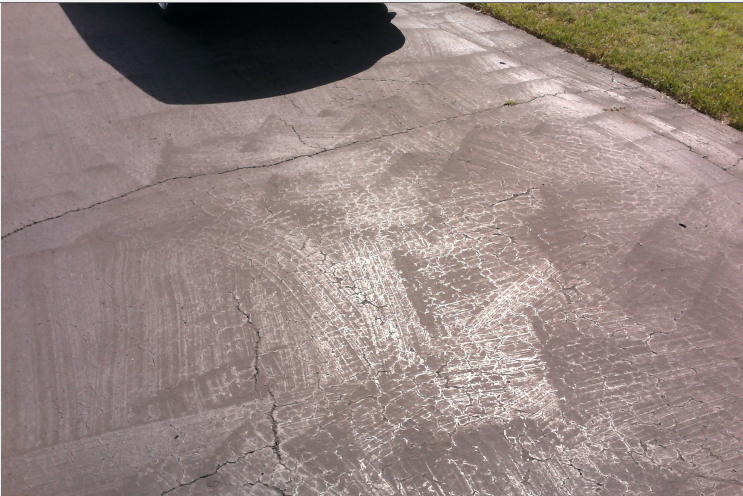 Treat the edges and the end of your driveway with our Dura-Fill 3405 premium quality crack treatment. 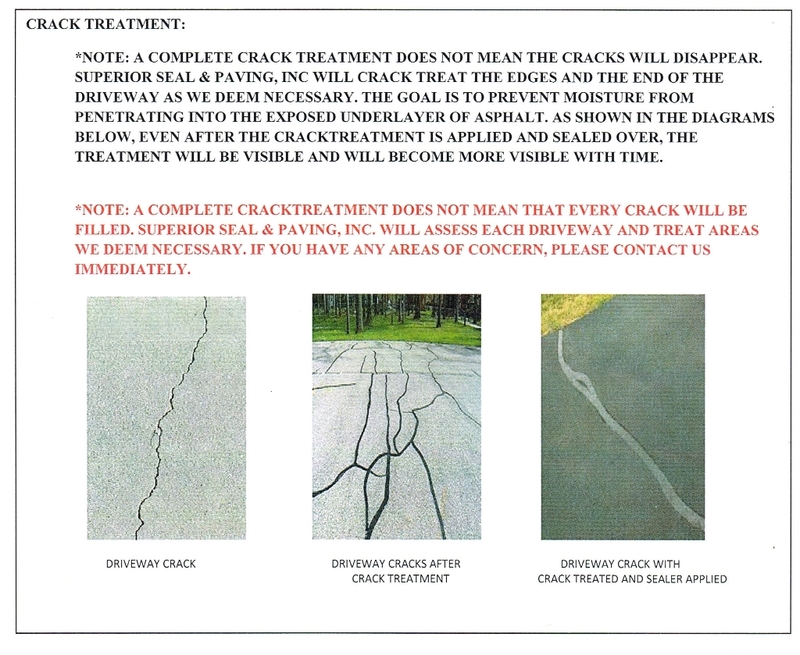 **NOTE** we do NOT treat surface cracks. We seal with rubberized latex coal tar emulsion. Our sealer is applied with broom penetration finish. **WE DO NOT SPRAY. ** Please note that sealing is a liquid. 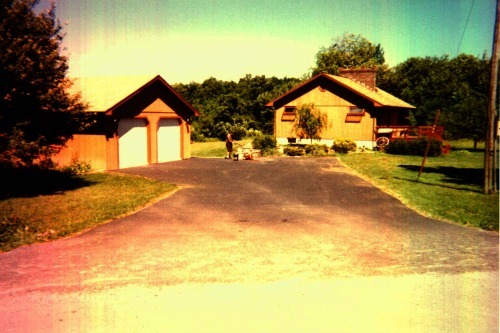 It simply maintains a paved driveway. 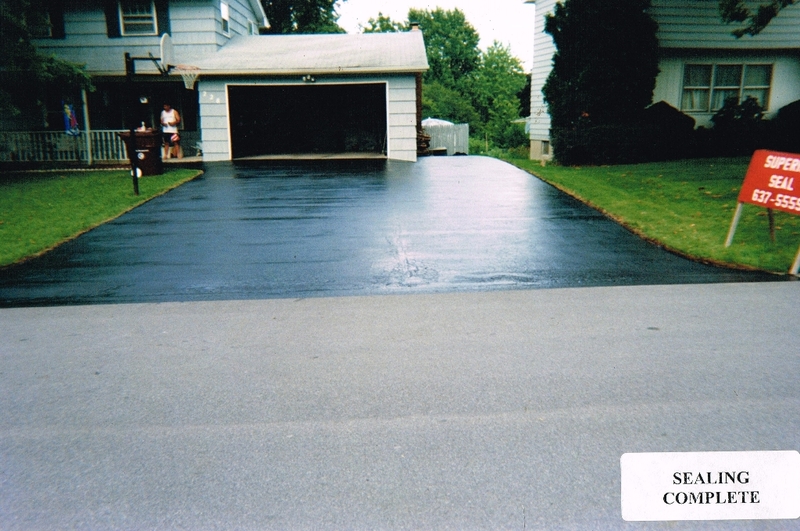 Sealing will NOT fix sink holes or make issues in your driveway disappear. Sealing is an extremely weather sensitive project. We can NOT seal in the rain. 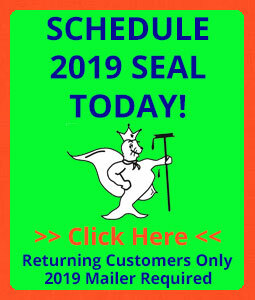 If you send back the post card, Superior Seal & Paving, Inc. will call with an estimated time frame dependent on when we receive it. If you sign up online, you will automatically receive a time frame. Please be aware it is subject to change due to weather reports/conditions. **NOTE: Please DO NOT take time off work or change plans for this project. It is not a requirement for the homeowner to be present. 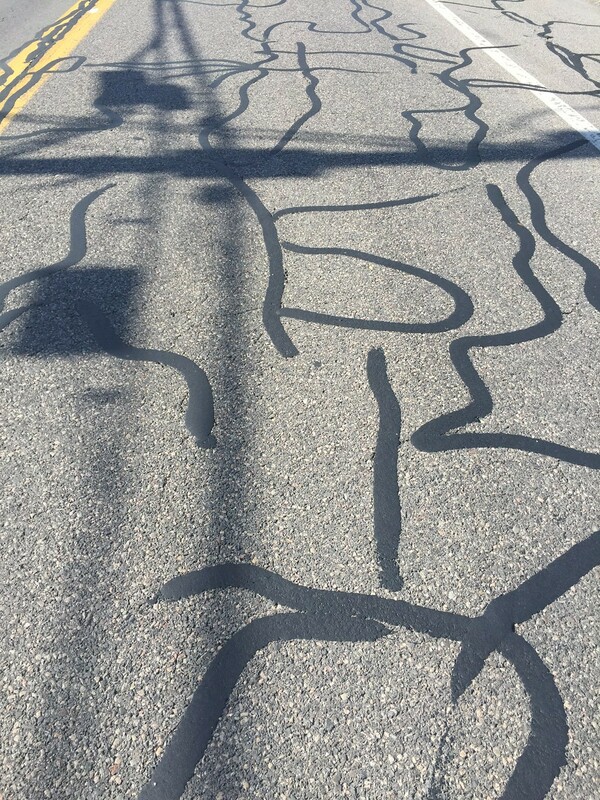 Do not walk or put cars on driveway for at least 24 hours! 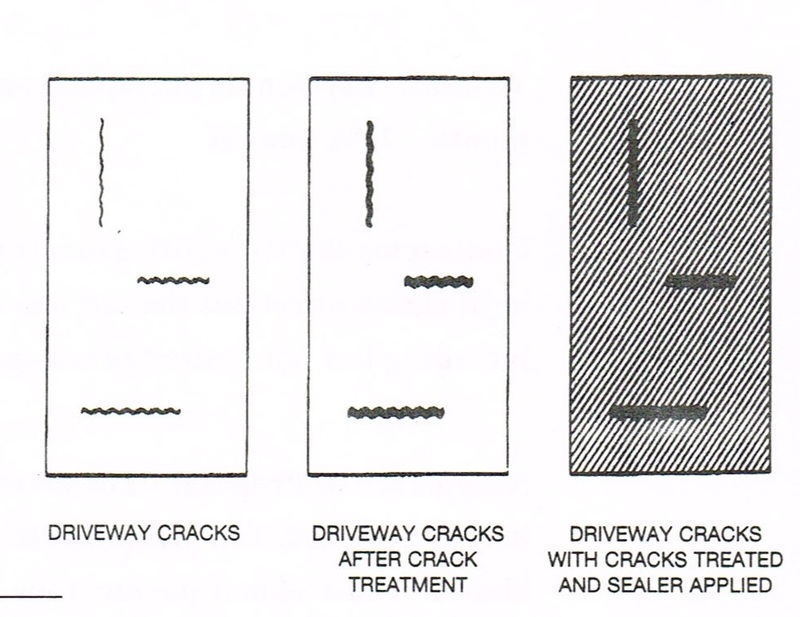 We use a federally approved Dura-Fill 3405 hit rubberized crack treatment. 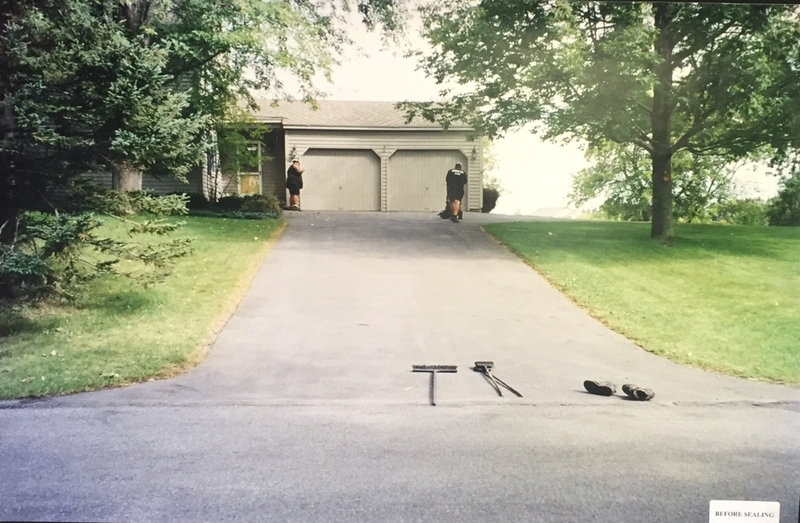 It is important to know that we do NOT glue driveways back together (see picture below). 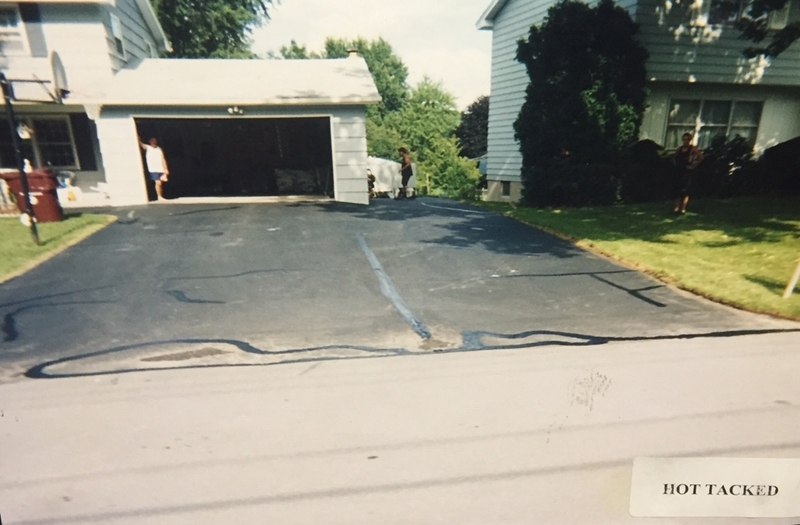 The key to a long lasting driveway is sealing it every 2 years. 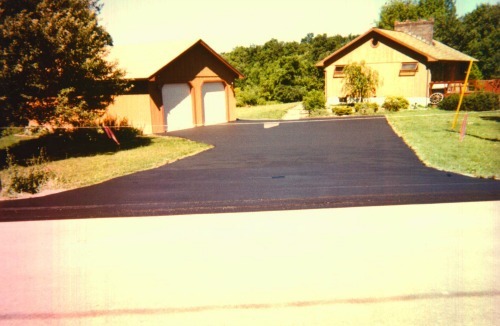 Sealing a driveway protects it from sun damage, moisture and chemical intrusion. © 2014 Superior Seal & Paving.